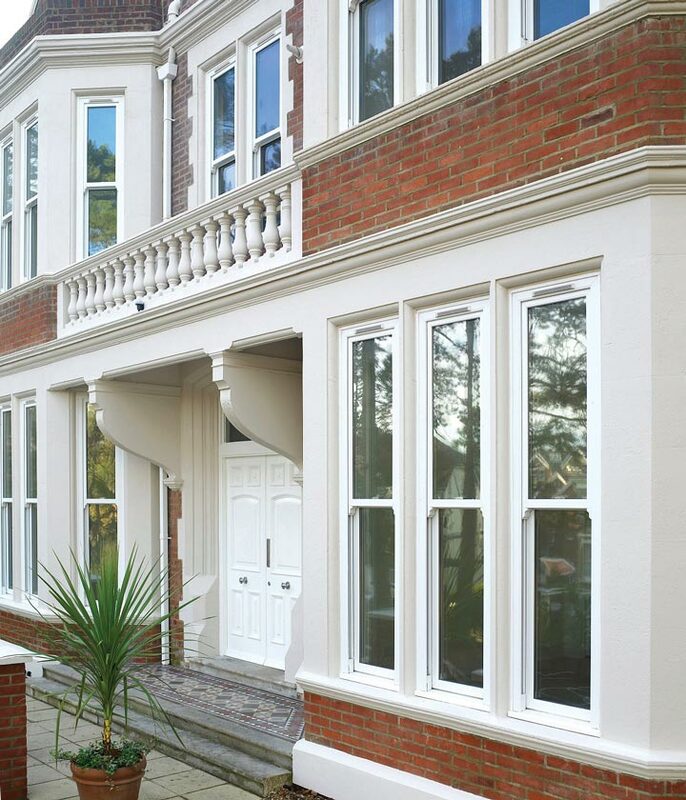 Classic charm meets modern materials with our uPVC sash windows. 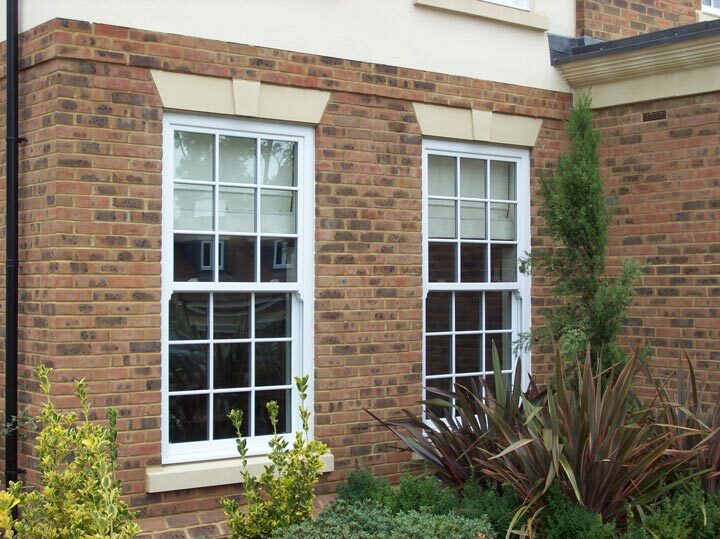 Get the classic sash window look but with less maintenance with our uPVC vertical sliders. Our sash windows have features such as a deep bottom rail and Georgian bar option to give the appearance of an original sash window but require less maintenance than timber. A tilt in facility allows you to clean the outside of the window from the inside, ideal for hard to reach places such as second storey windows or windows above a conservatory. 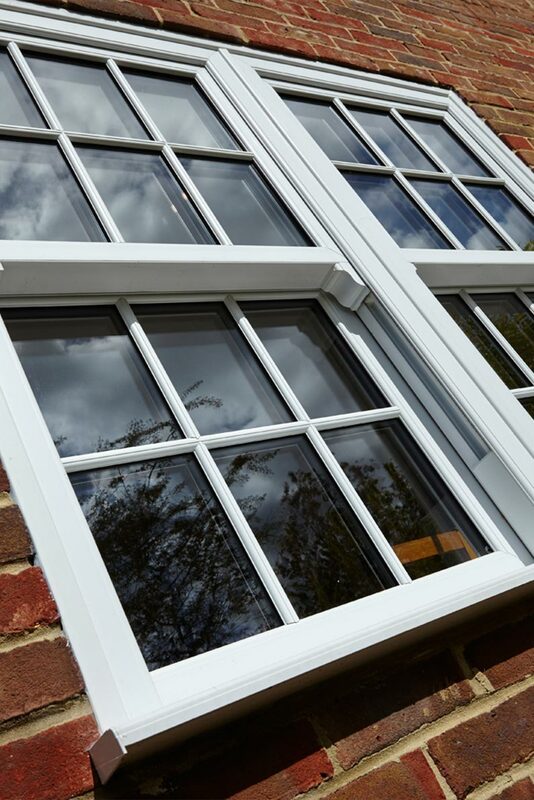 Modern benefits of this system over original single glazed wooden windows is improved thermal efficiency, increased security and excellent weatherproofing to make sure your home stays warm and dry throughout the winter months. And in the summer, the tilt in facility provides natural air flow to keep a room cool. 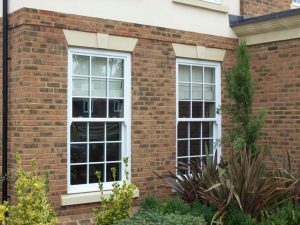 Our uPVC sash windows are available in classic colours such as white and cream which look like traditional painted sash windows. If you want something more adventurous, other colour options are available including wood grain effect foils. 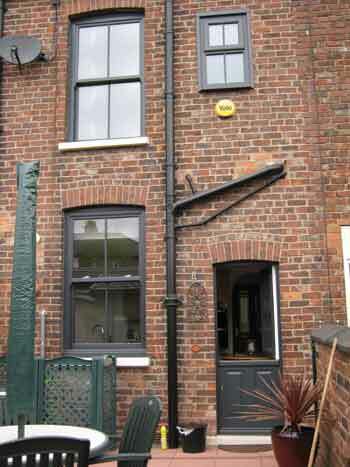 For more information about our uPVC sash windows please get in touch with the team by calling 0161 969 7474. 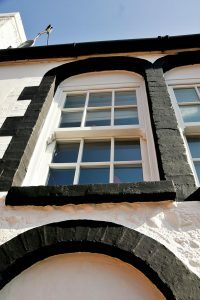 Or request your free brochure.